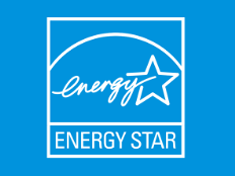 The most experienced, skilled and certified energy professionals in the North Carolina and South Carolina regions. 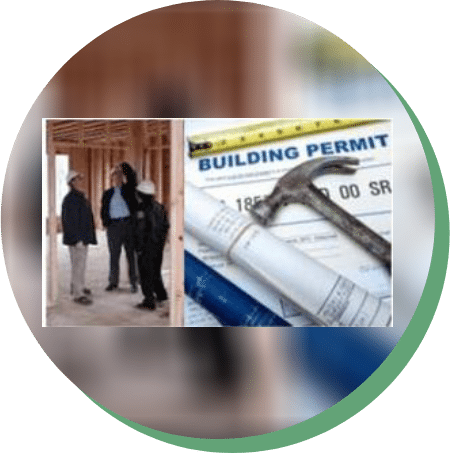 All About Energy is your one-stop shop for Code compliance, duct leakage testing, blower door testing, Energy Star Certifications, ACCA Manual J heat load calculations, ACCA Manual D and S calculations, ResCheck, HERS Ratings and more. From Charlotte to Asheville to Raleigh North Carolina, and from Greenville SC, Spartanburg SC and Anderson SC in the Upstate, to Columbia in the Midlands, South Carolina to Charleston and Myrtle Beach in the Low Country of South Carolina, we've got you covered. Whether you need duct leakage (ductblaster) testing, blower door testing, Manual J load calculations, ACCA Manual D or S calculations, EnergyStar certifications or any other energy related program compliance we're here for you. Serving the Charlotte NC, Raleigh/Durham NC, Chapel Hill, Cary NC, Asheville and Western NC regions for Certified Code Compliance, EnergyStar certifications,Blower Door Testing, Duct leakage and Duct Blaster testing, Energy Certificates, BuildSmart, ResCheck, EnergySmart certifications, ACCA Manual J, D, and S calculations. 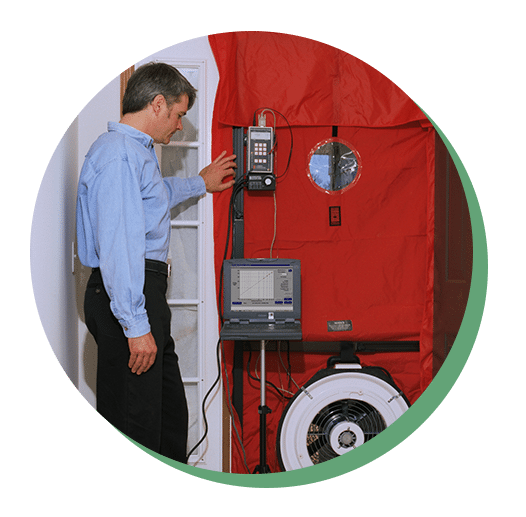 Certified Duct Leakage testing, Duct Blaster testing, Blower Door testing, Manual J heat load calculations, Energy Star certification, EnergySmart, ResCheck, BuildSmart and 2009/2012 International Energy Conservation Code Compliance. Serving Greenville SC, Spartanburg SC, Columbia, SC, Anderson SC Charleston SC and Myrtle Beach areas of South Carolina. © 2018, All About Energy. All Rights Reserved.